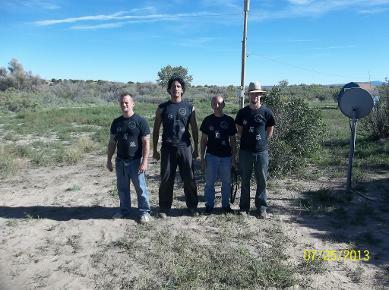 2011 July 2. 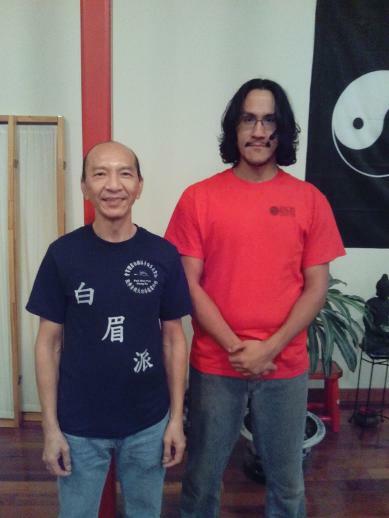 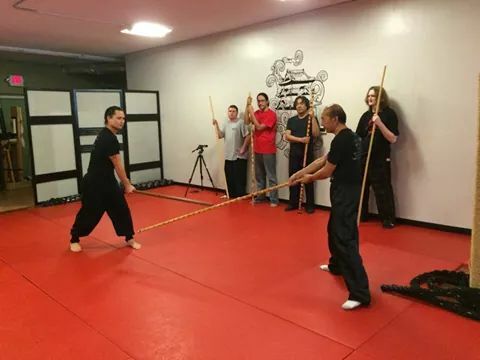 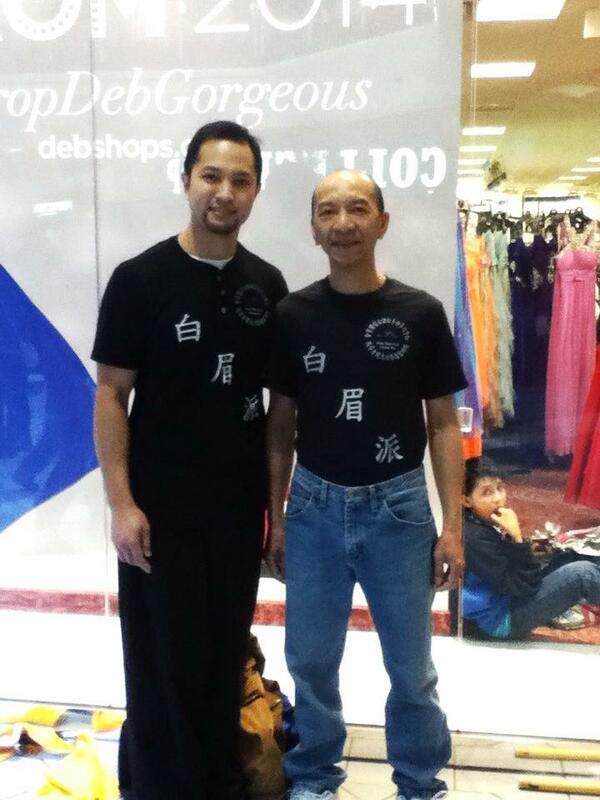 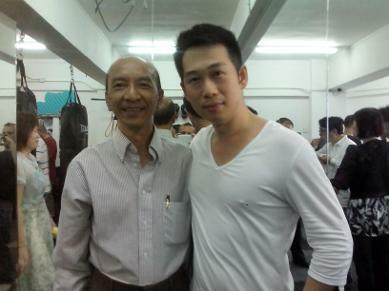 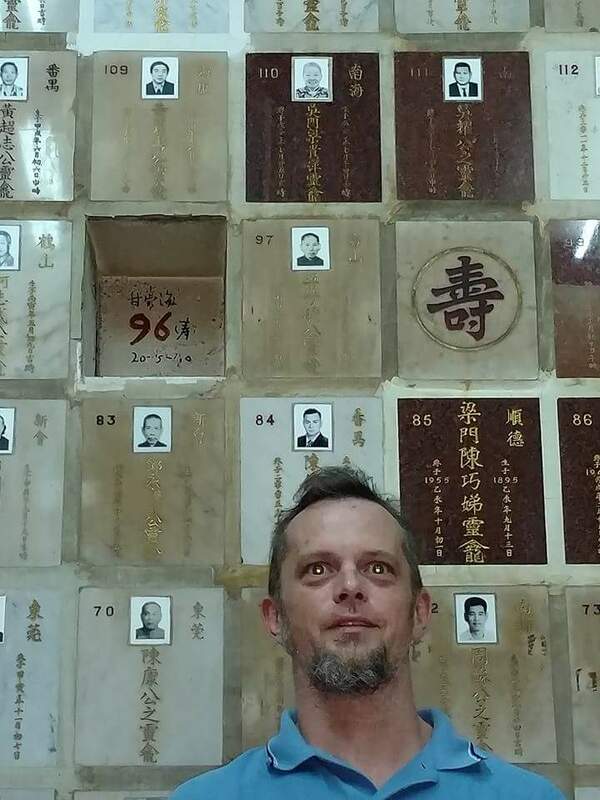 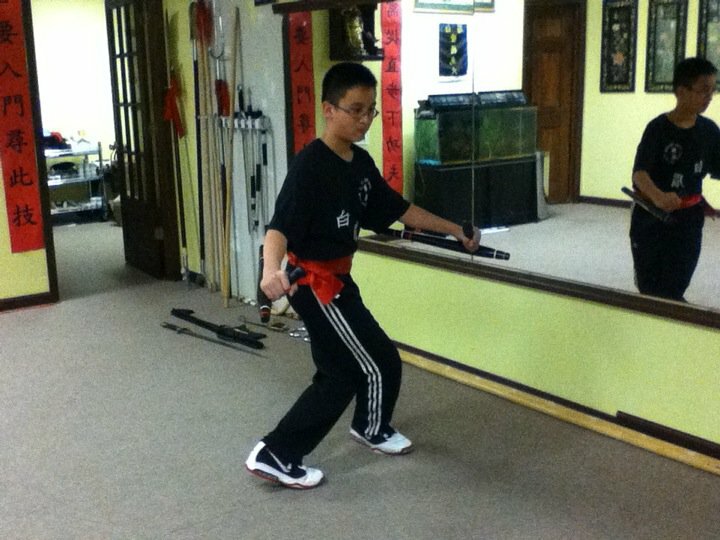 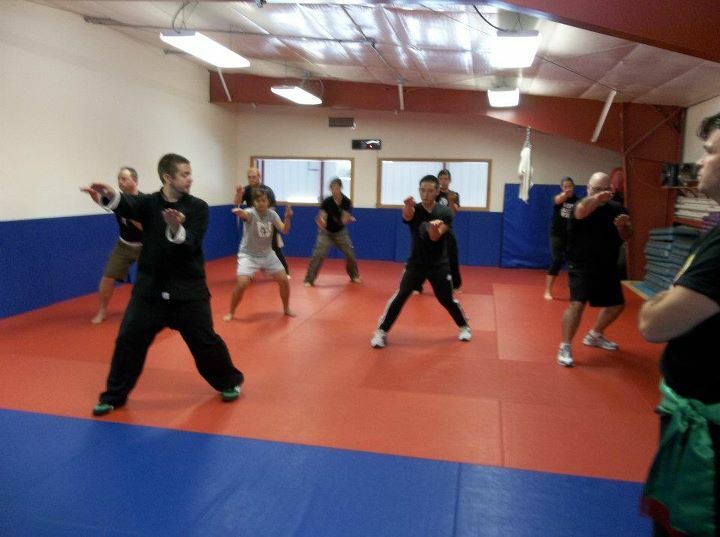 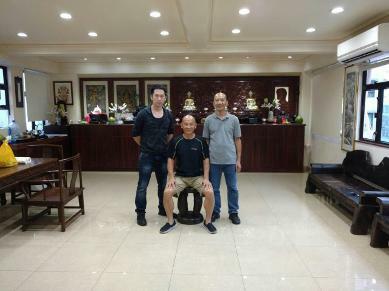 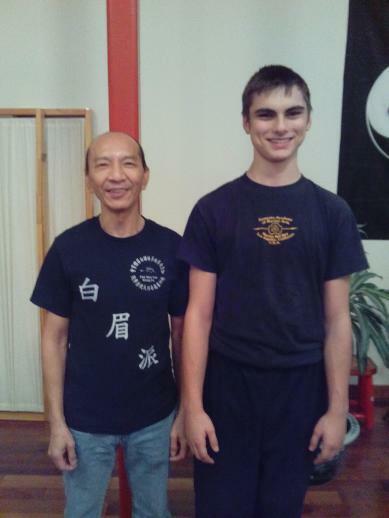 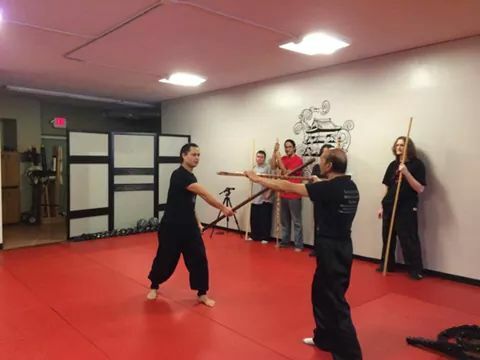 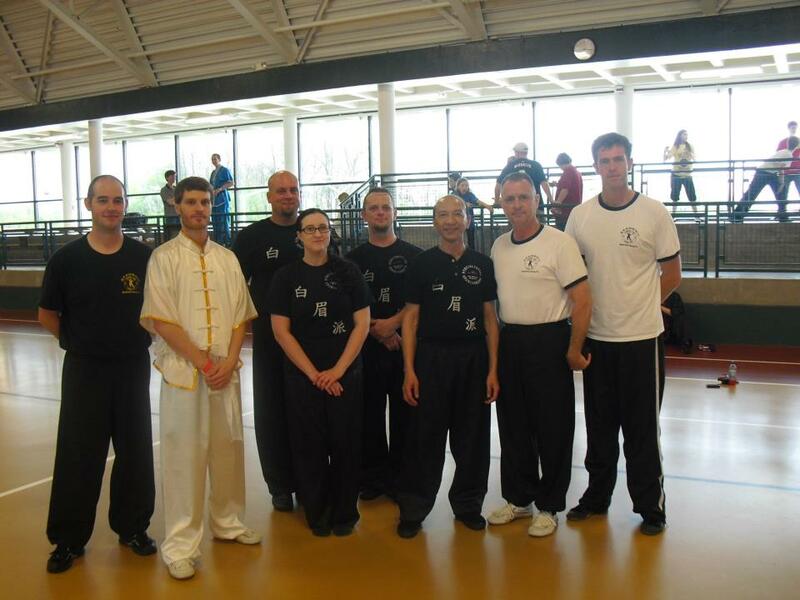 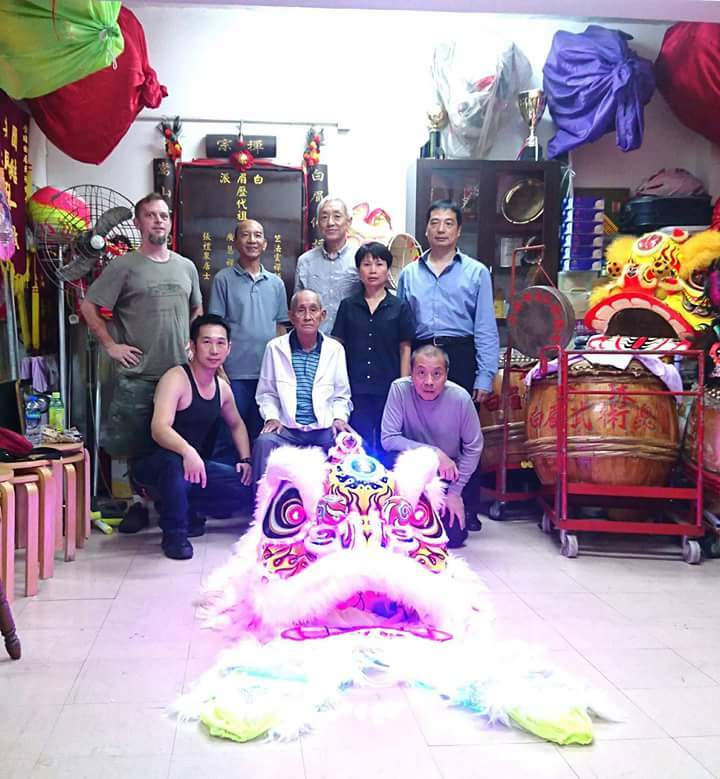 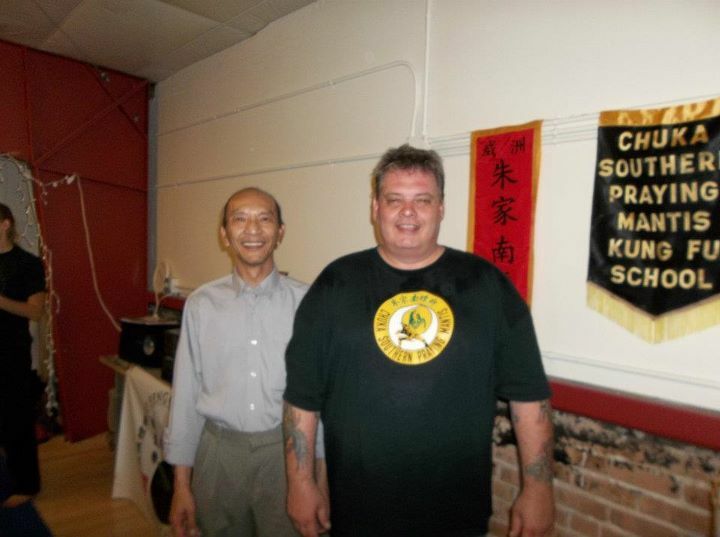 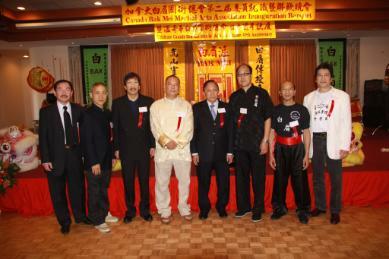 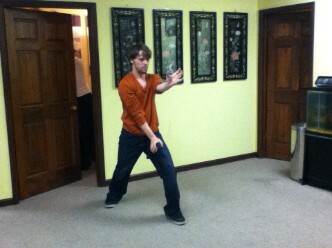 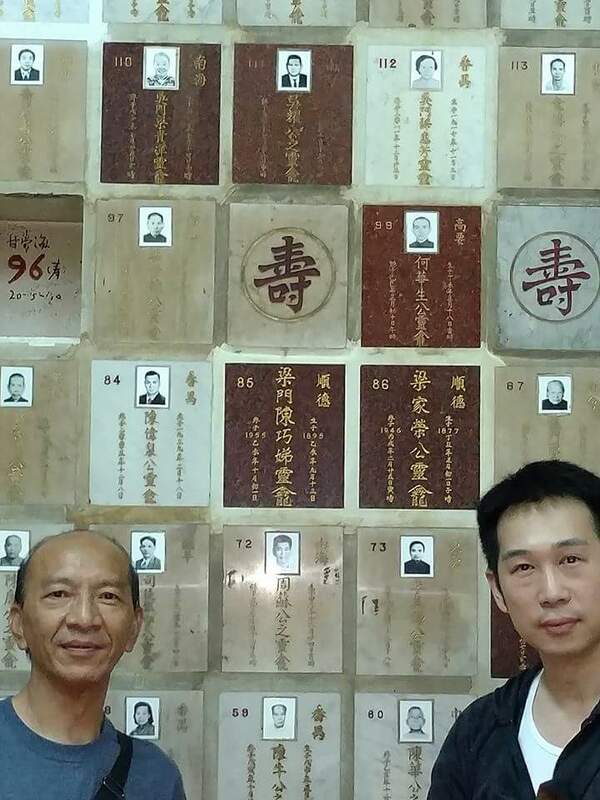 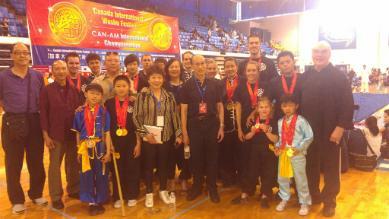 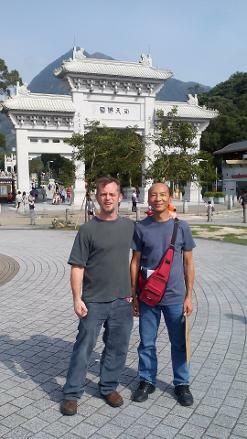 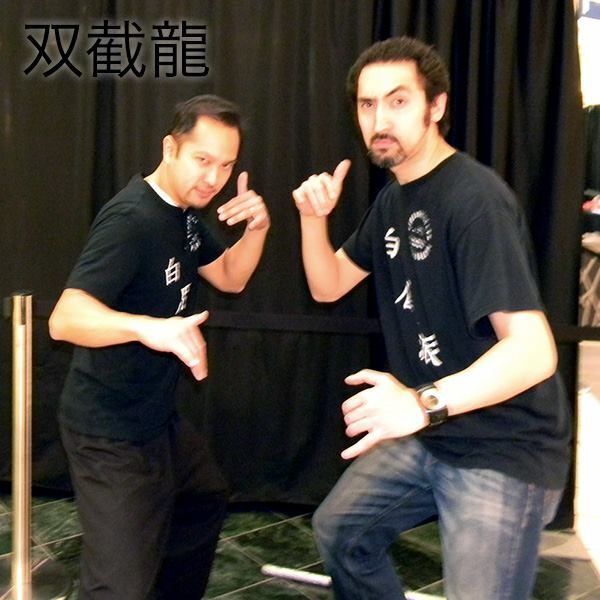 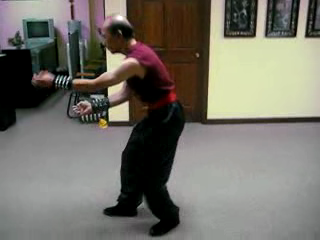 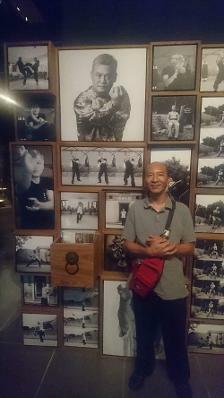 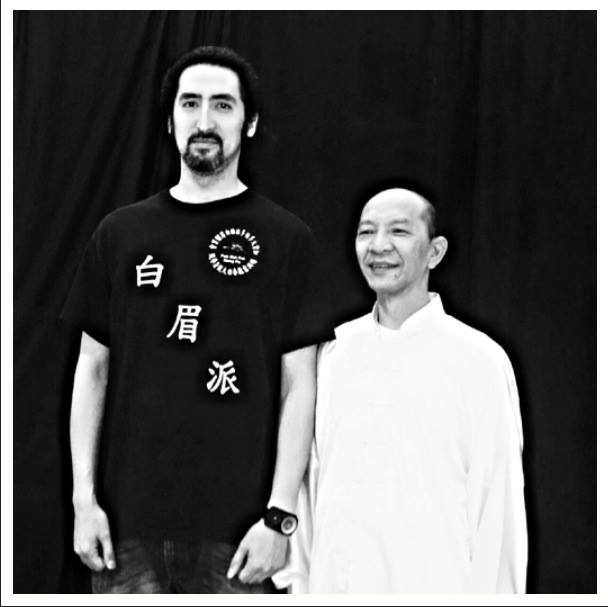 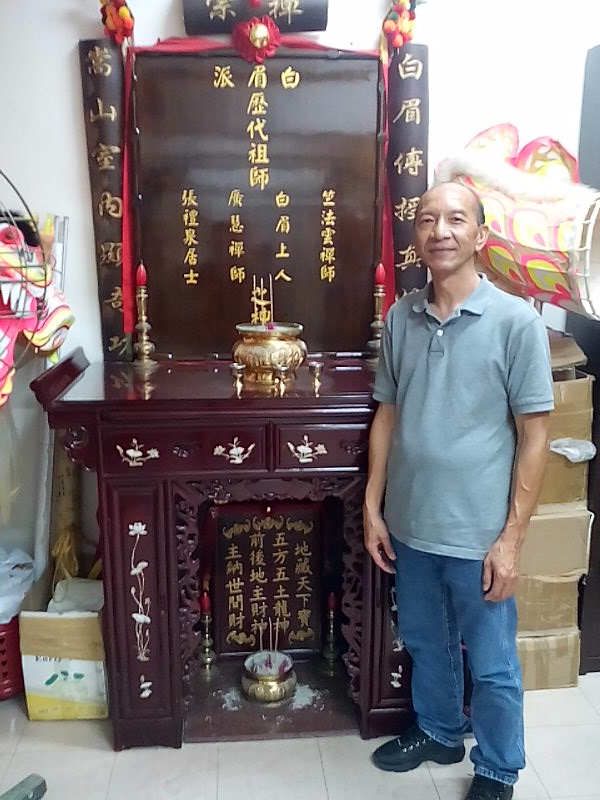 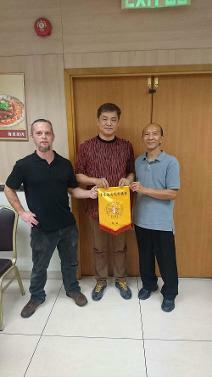 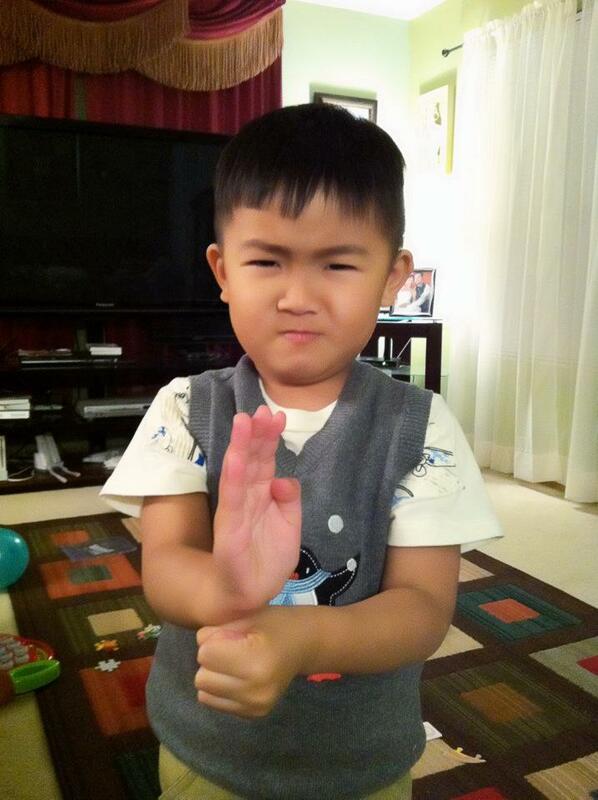 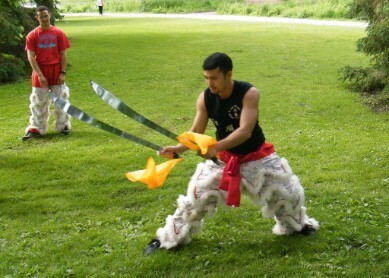 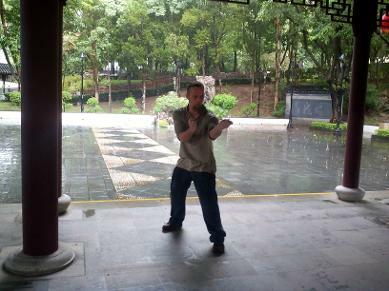 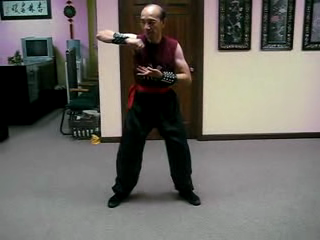 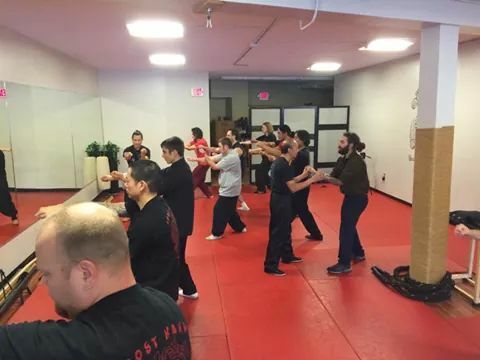 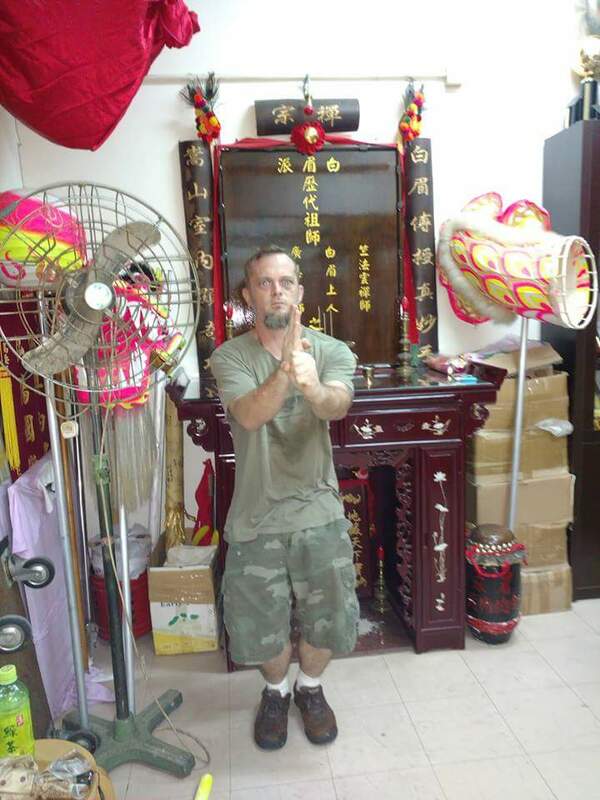 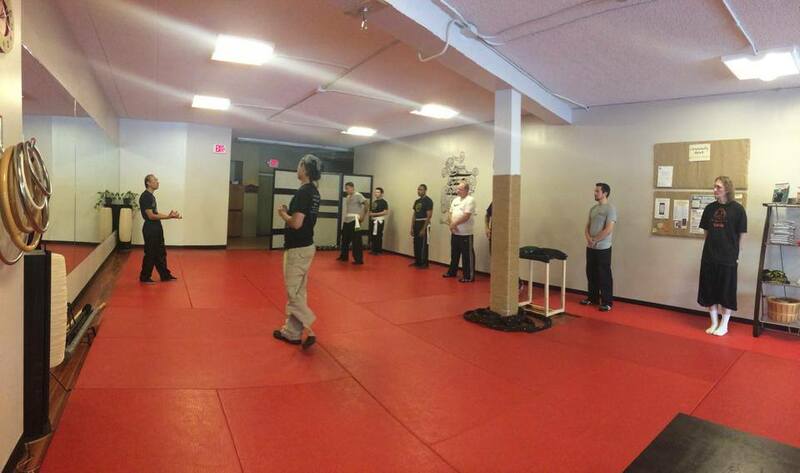 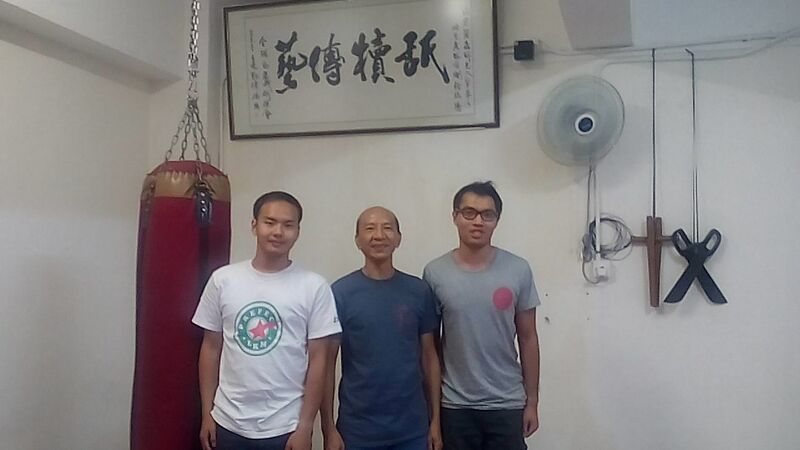 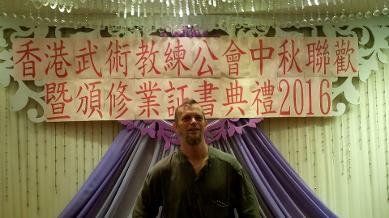 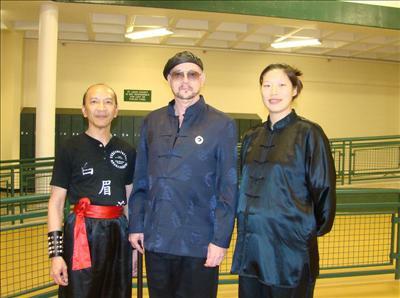 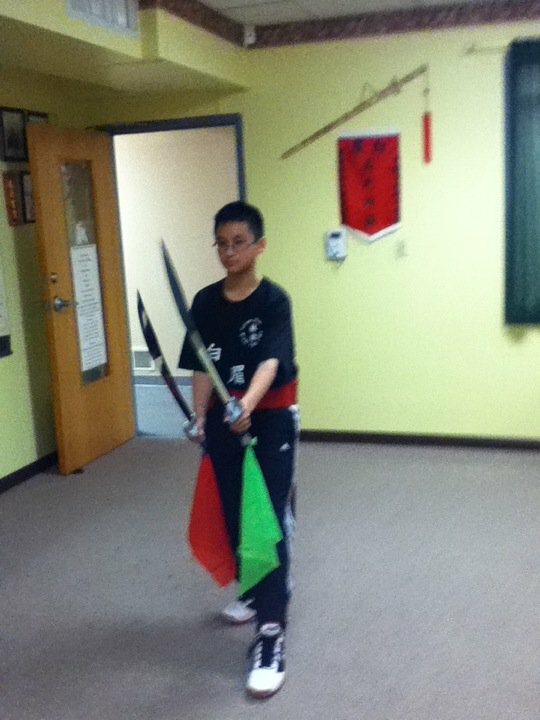 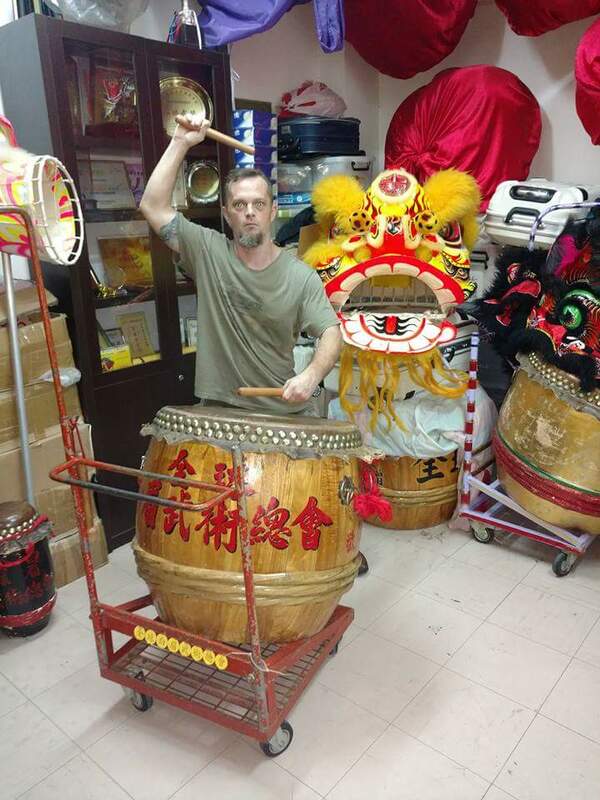 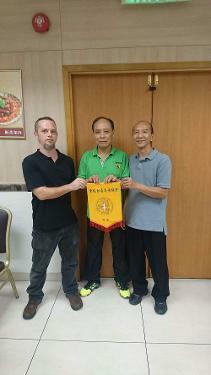 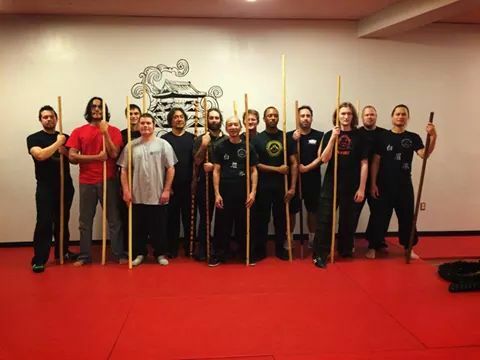 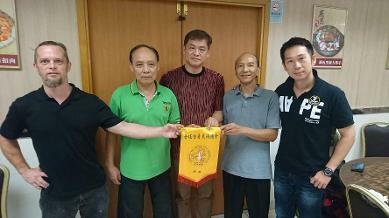 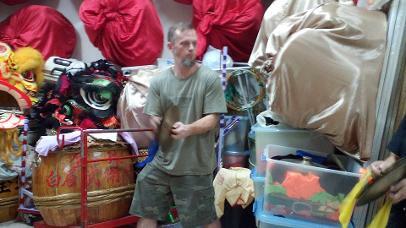 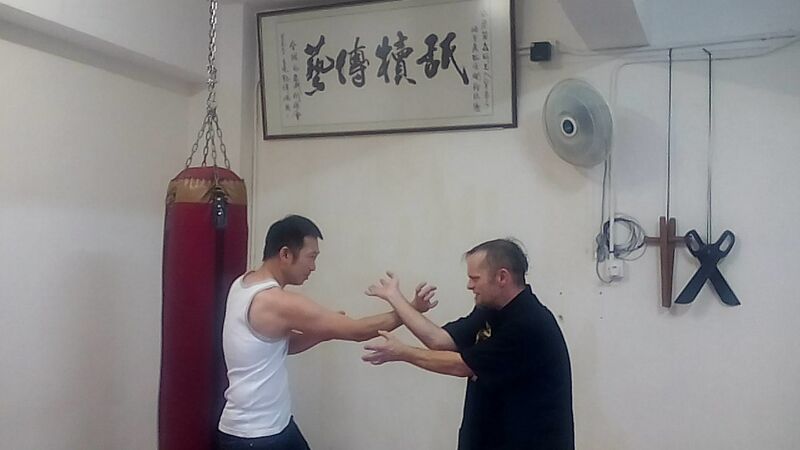 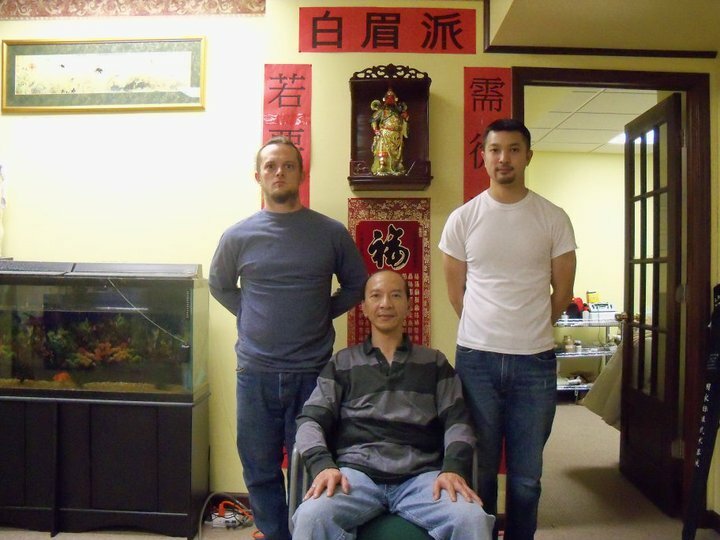 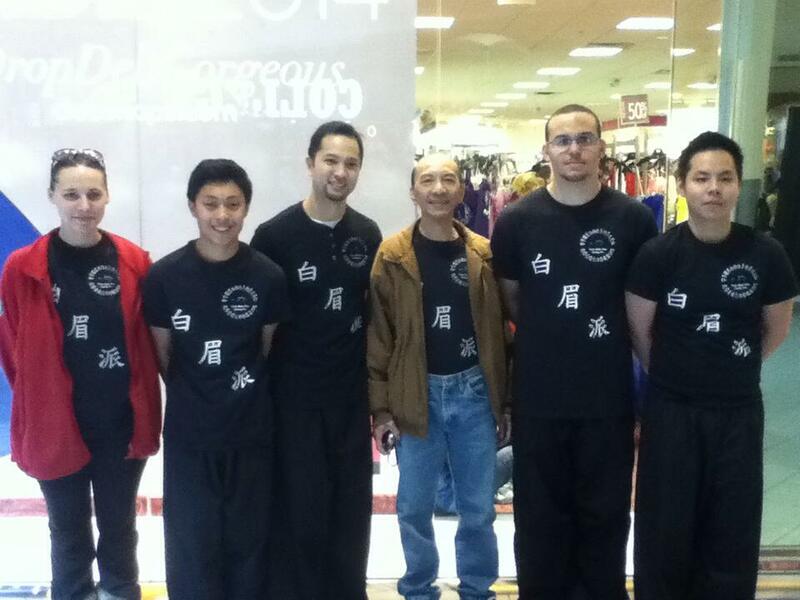 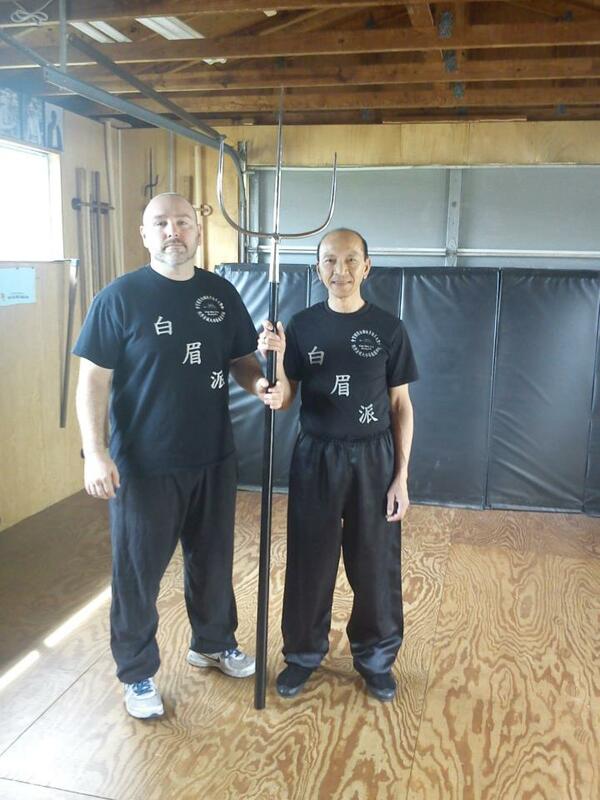 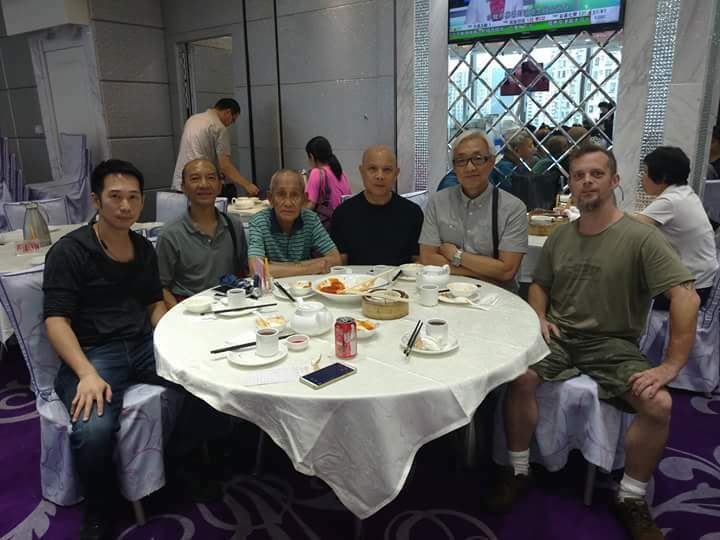 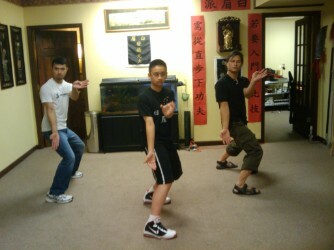 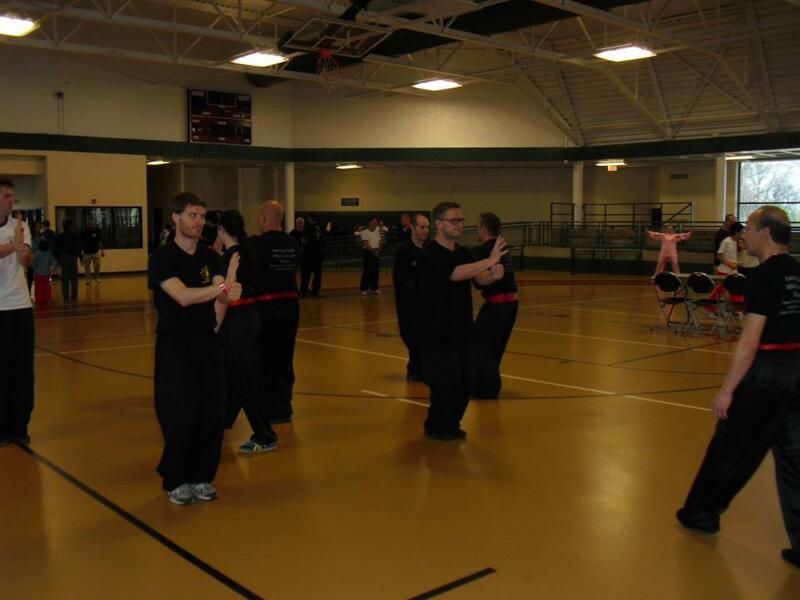 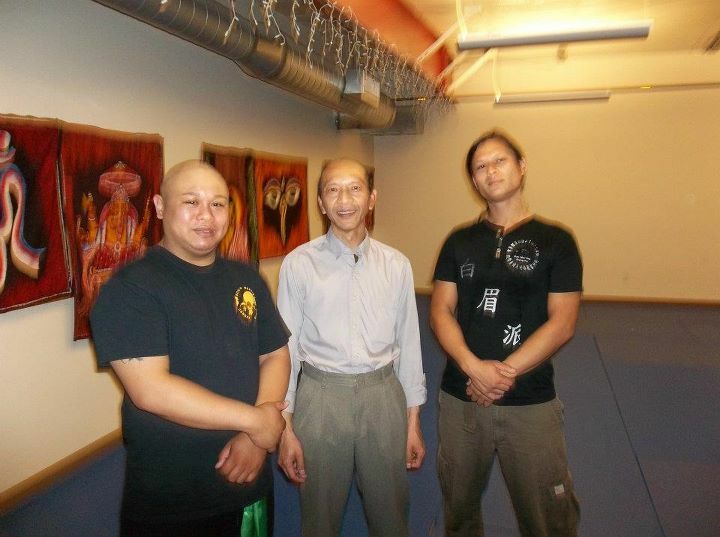 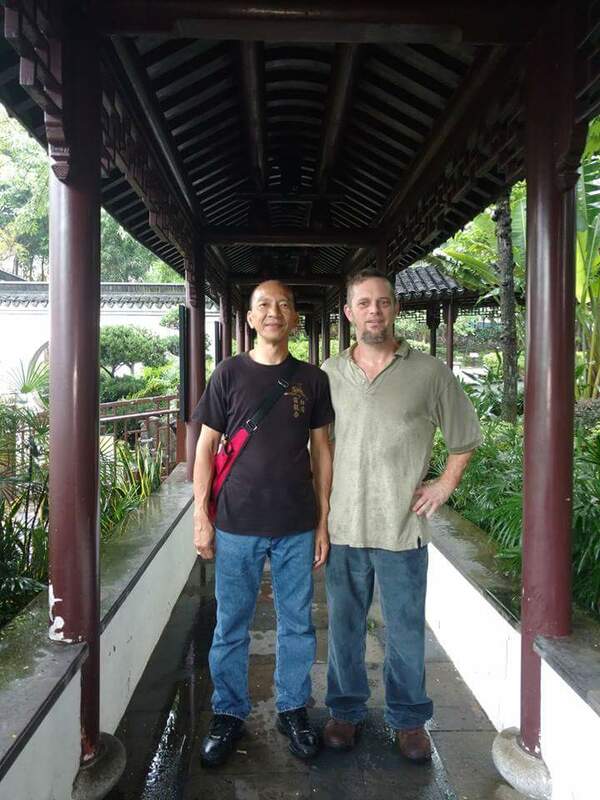 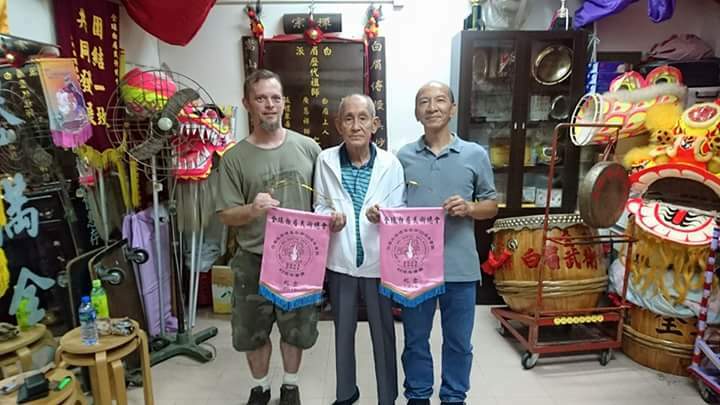 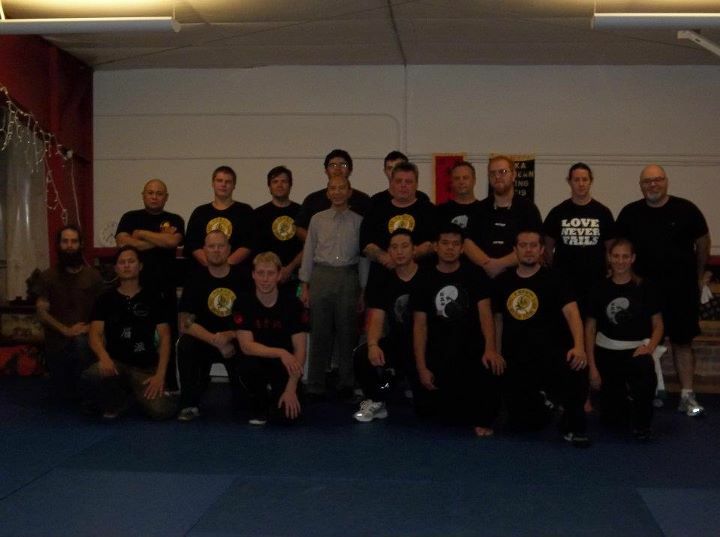 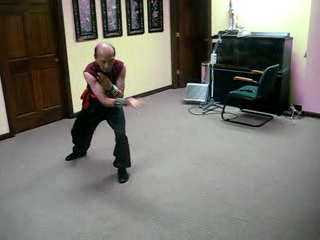 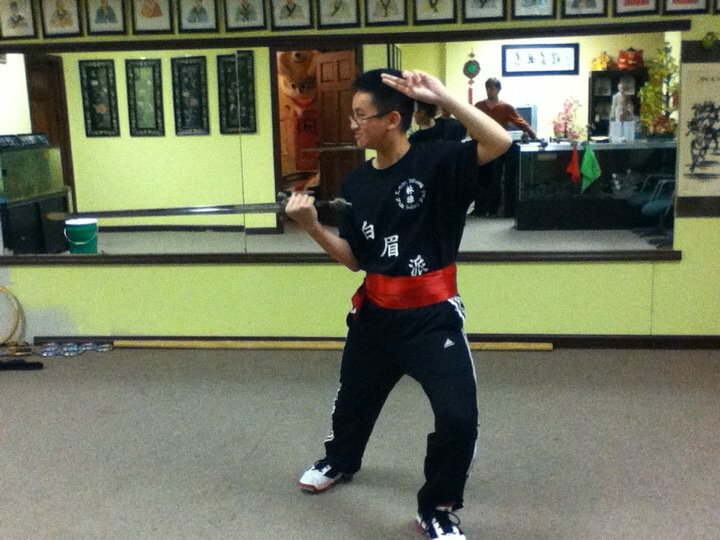 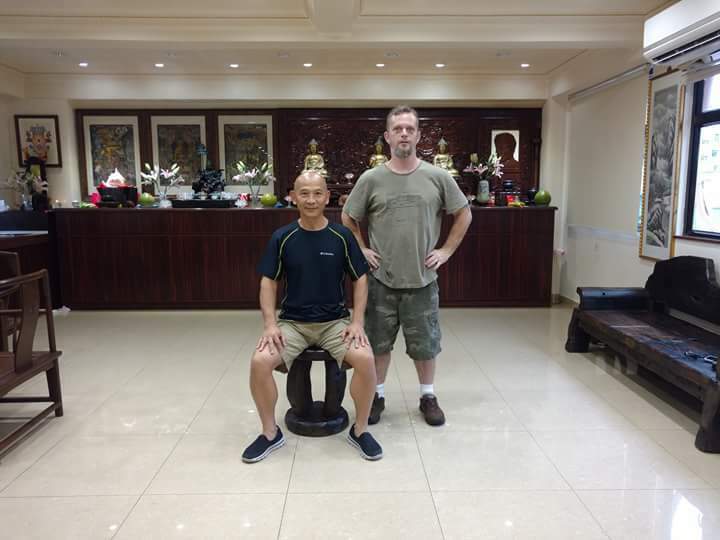 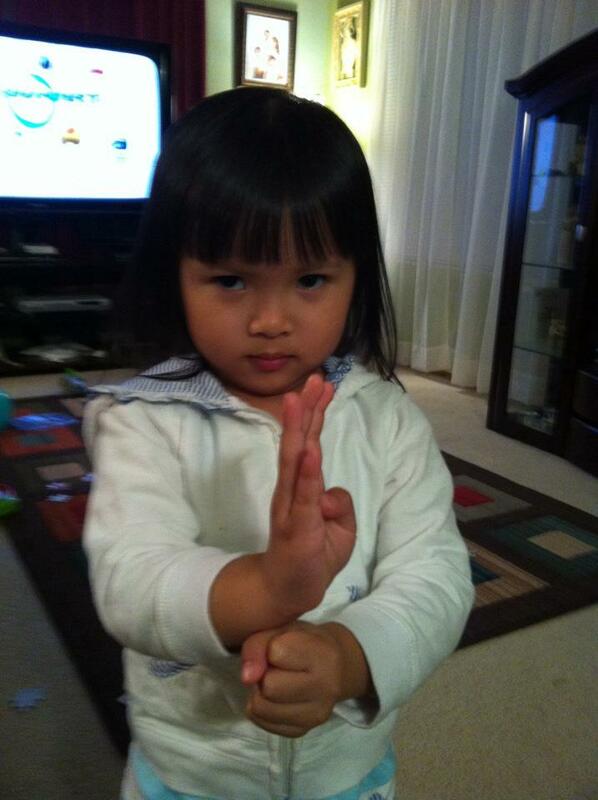 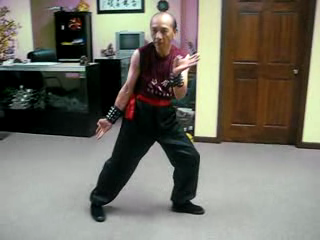 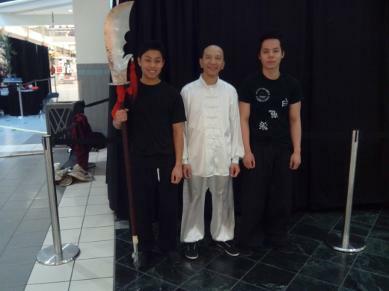 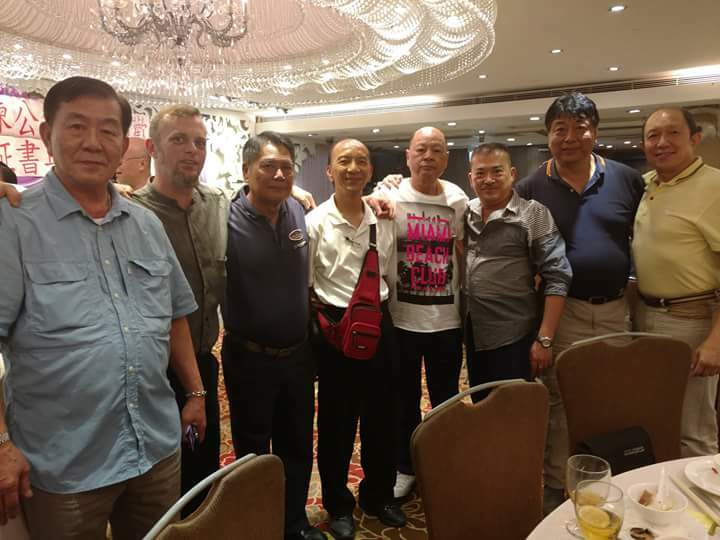 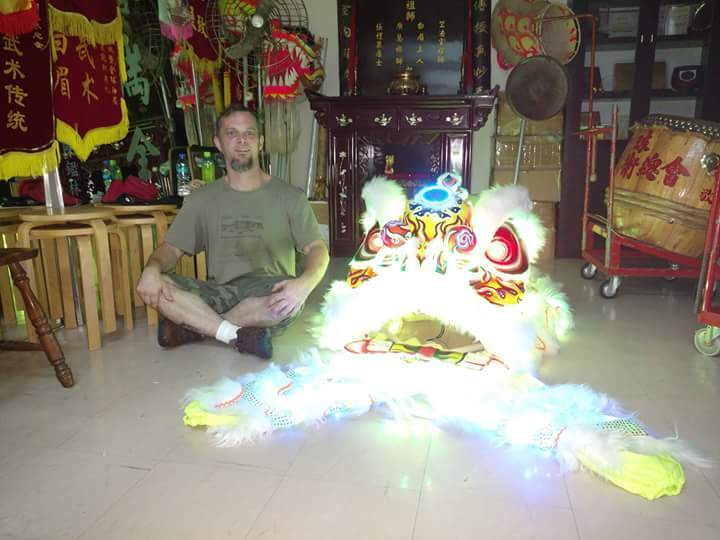 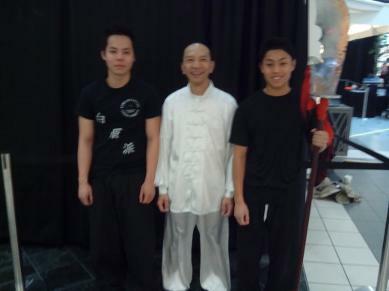 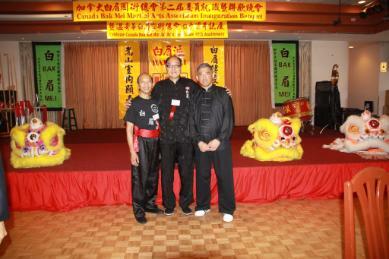 Hong De Choy li fut Kung Fu School Seminar. 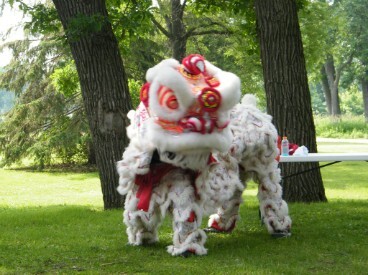 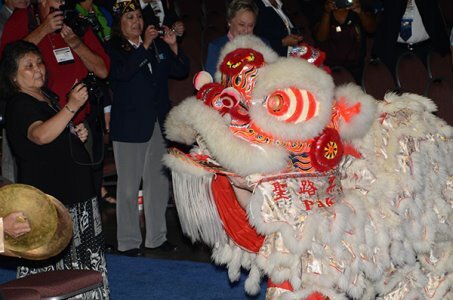 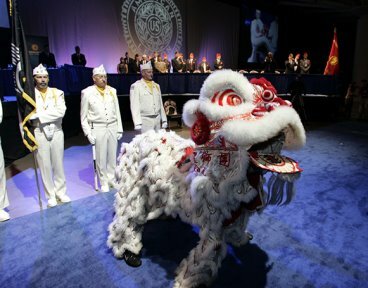 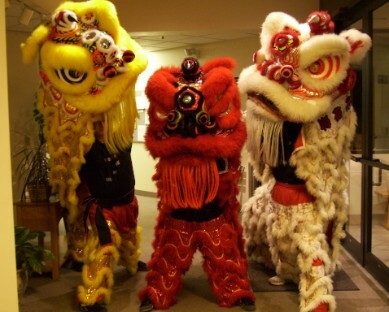 2011 September, 1 American Legion Convention Center Minnesota Lion Dance for Fang A. Wong elected national commander. 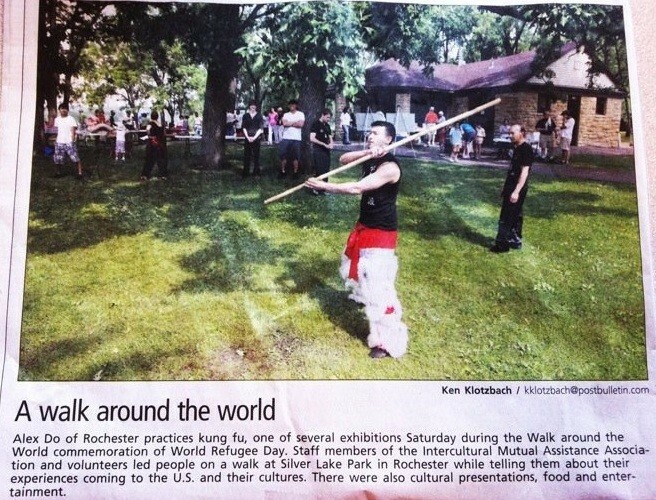 Over 6000 people from different state and different country. 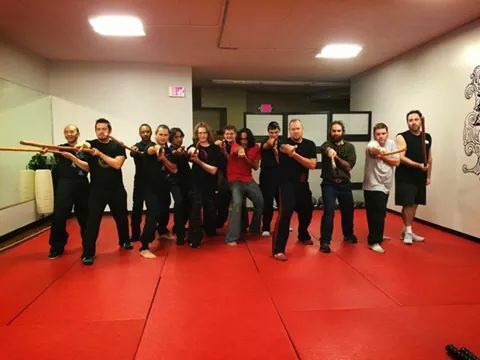 I Training my group one Day only. 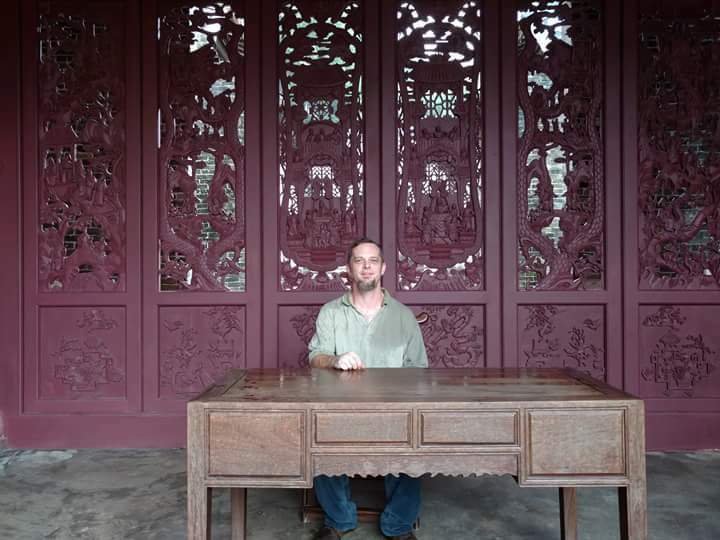 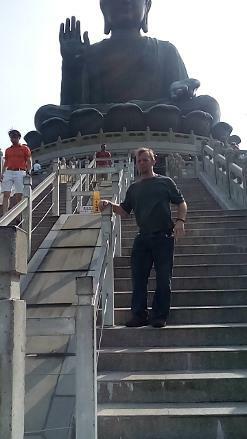 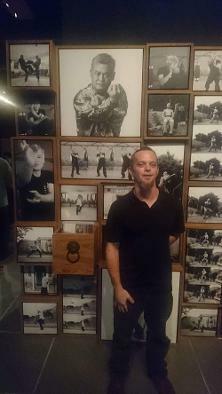 We miss you, But we never forgot you Jon King. 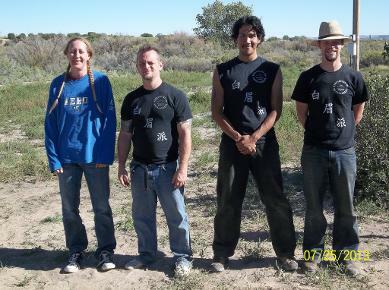 2013 September in Colorado with students Jenn. 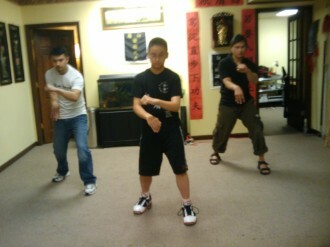 Ryan, Quinatzin and Ruston. 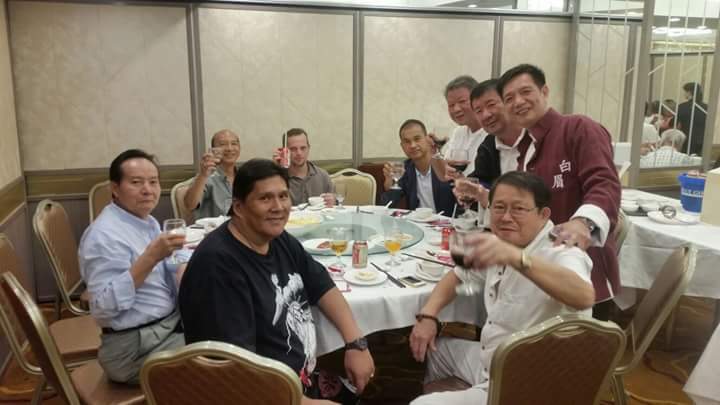 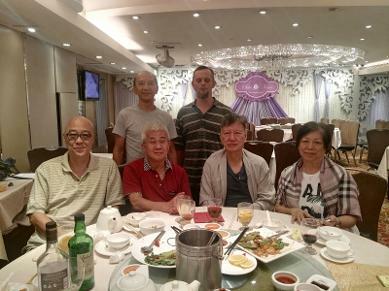 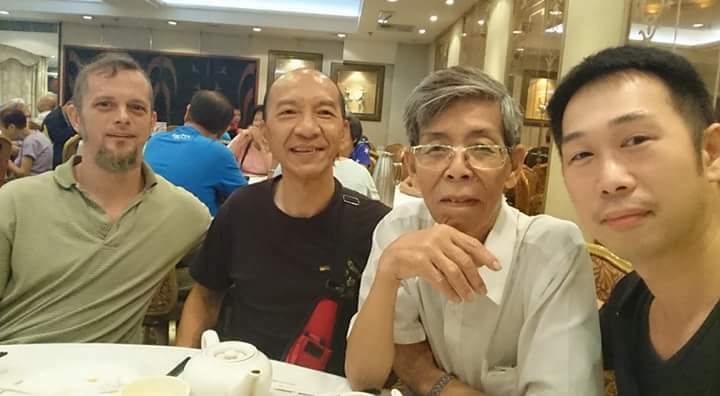 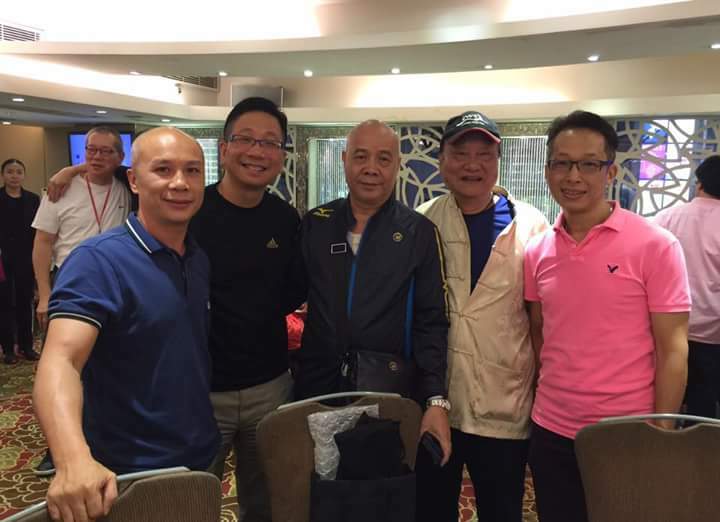 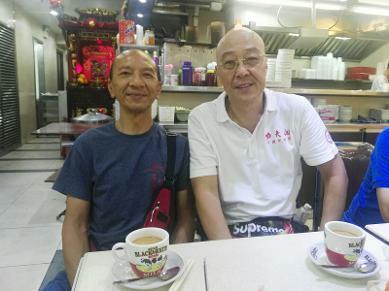 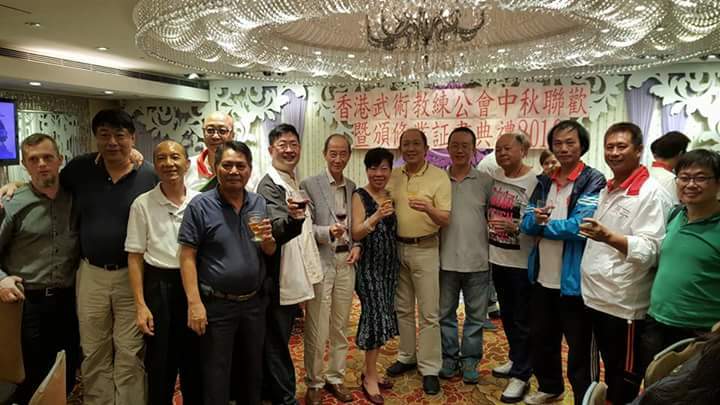 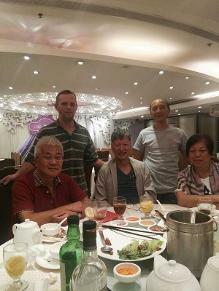 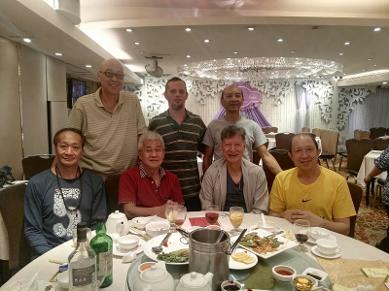 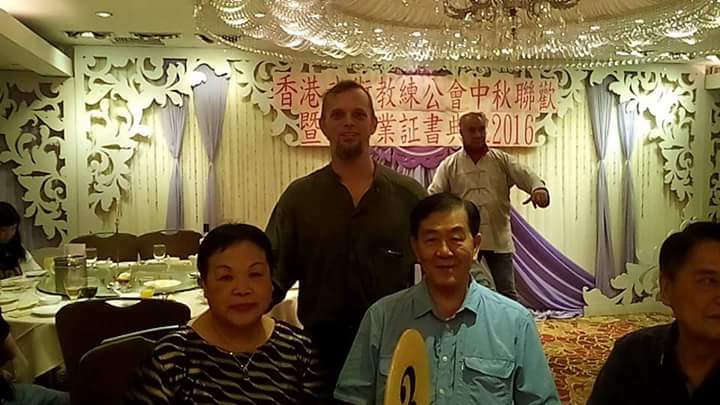 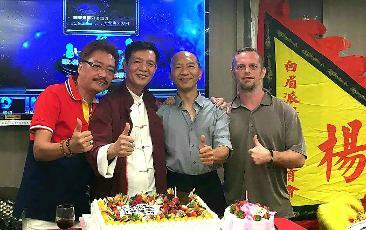 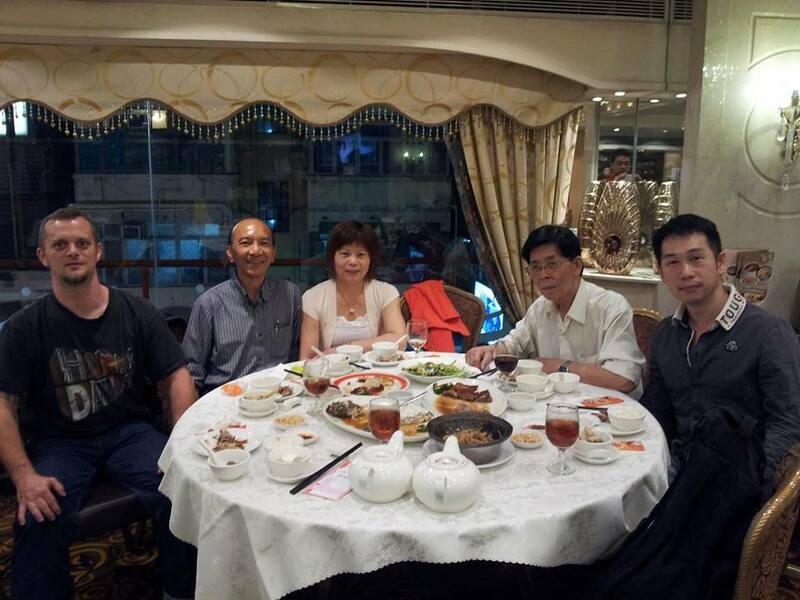 2013 October Hong Kong Dinner with my Si Hing Adam Chan, Si Bak Sam Wong, my Girl Friend and my student Ryan. 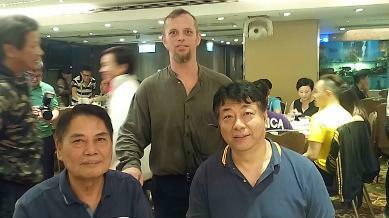 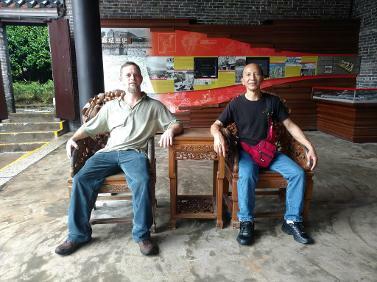 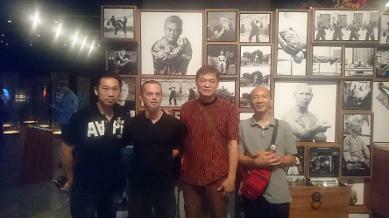 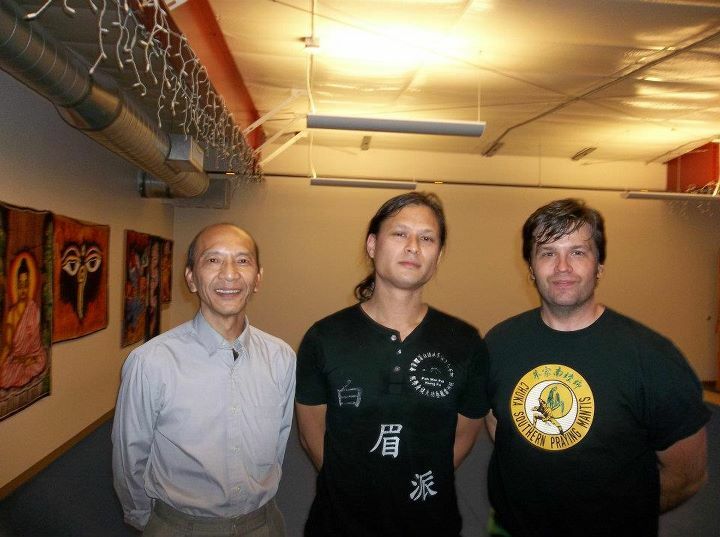 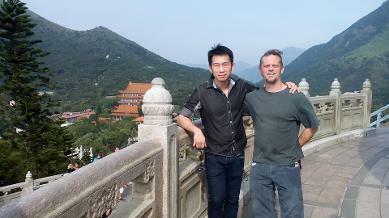 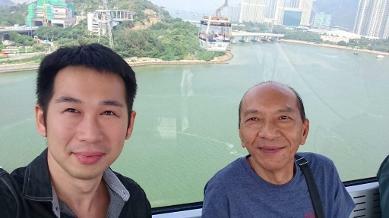 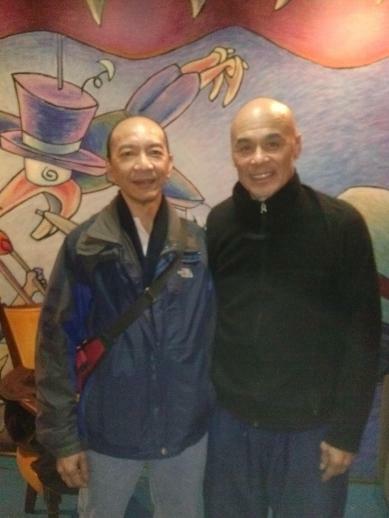 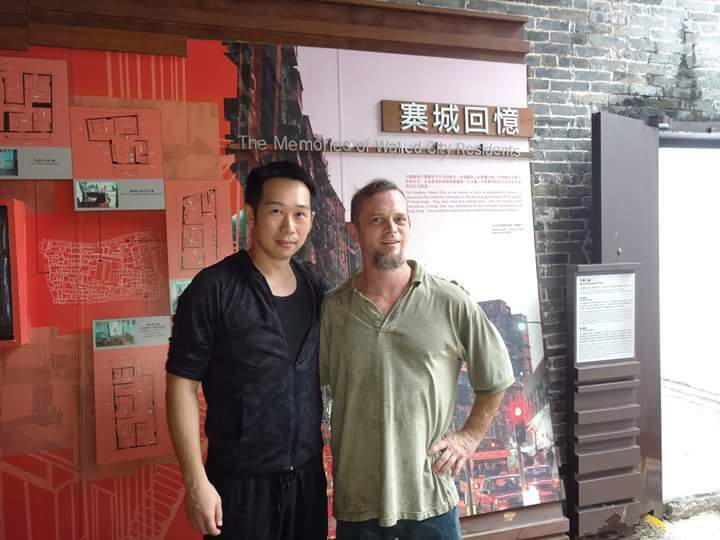 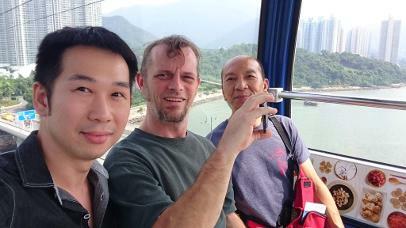 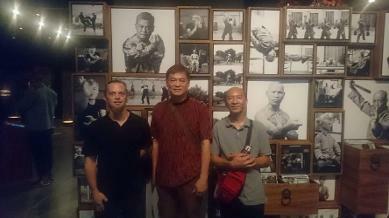 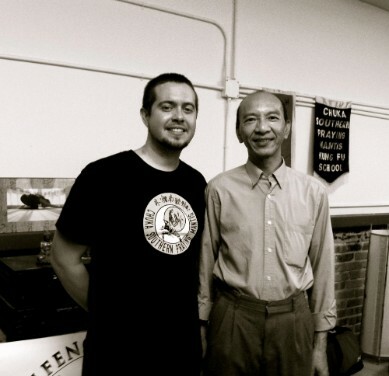 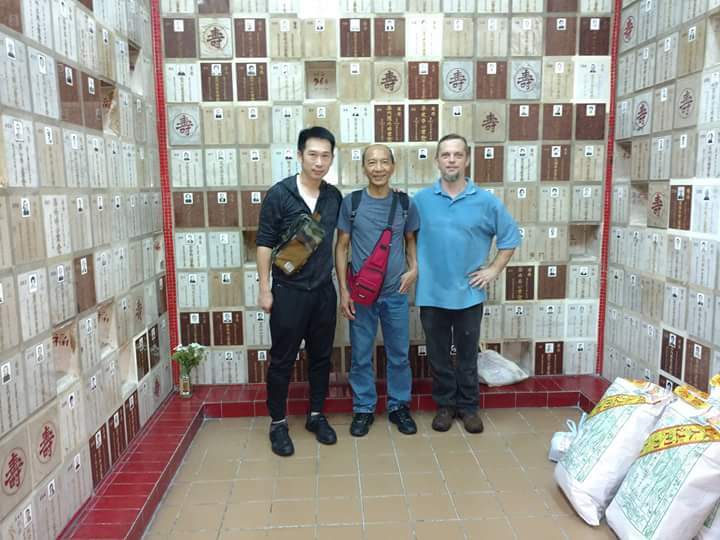 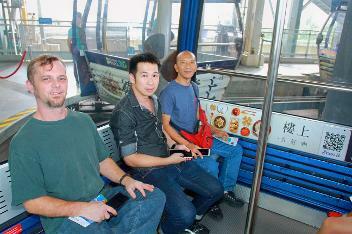 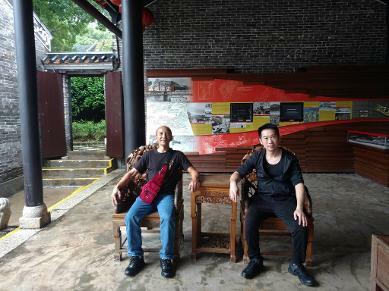 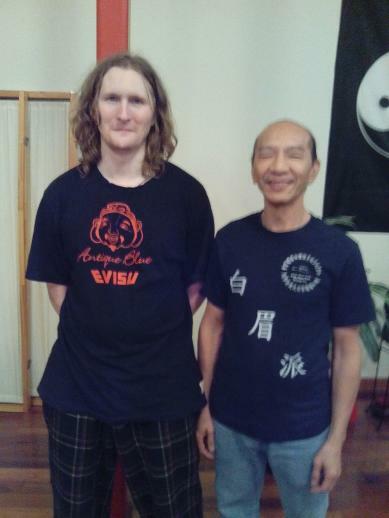 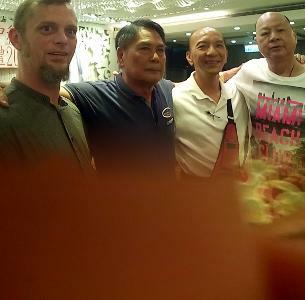 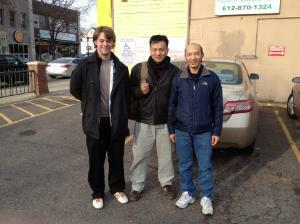 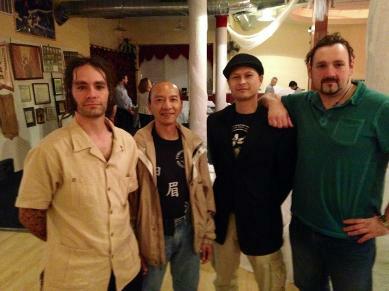 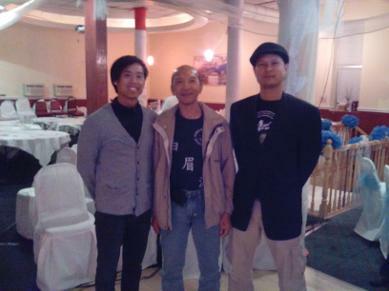 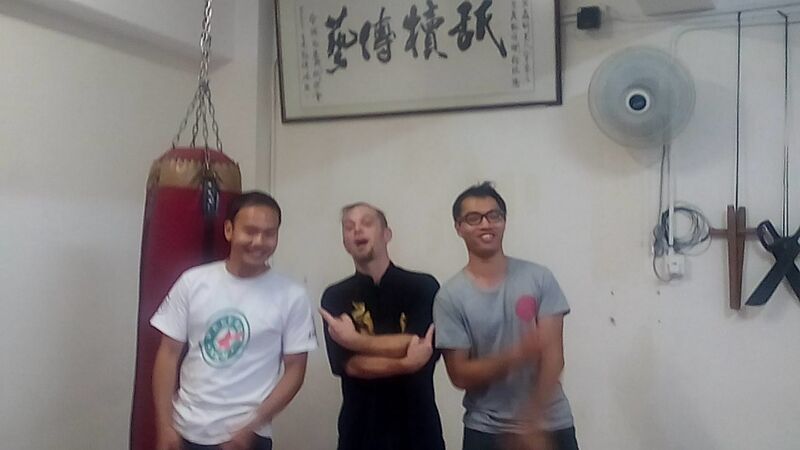 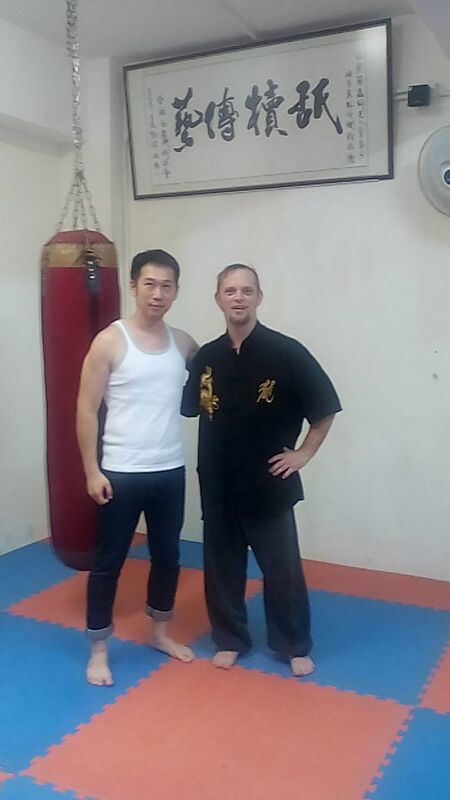 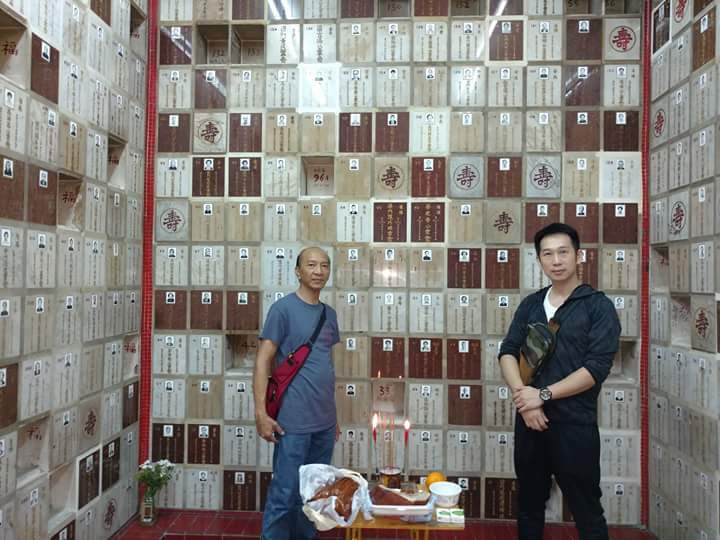 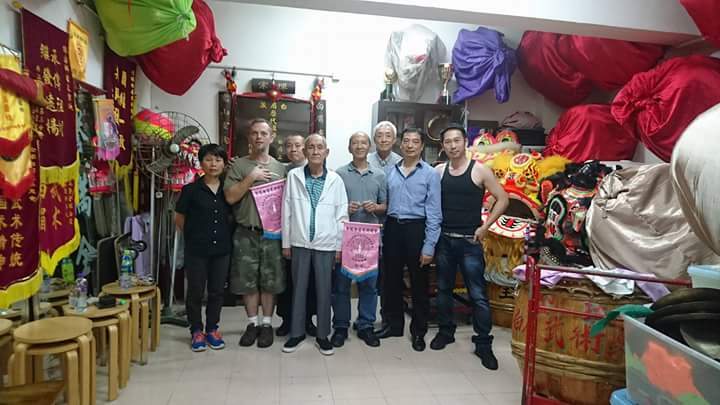 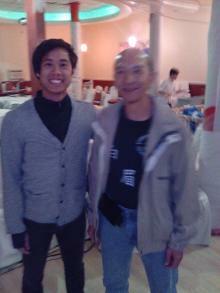 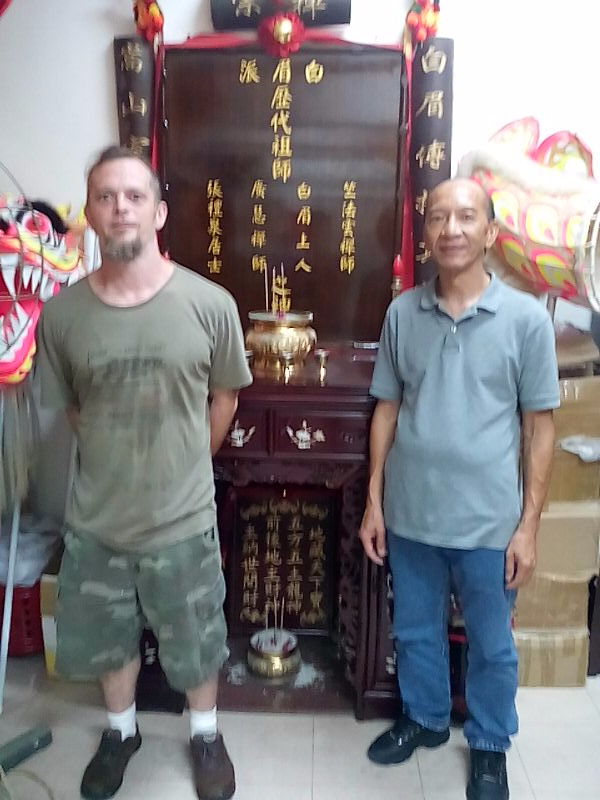 2014 09 / 14 Me and Phil Le and my student Richard Meyer at Gin Foon Mark Birthday Party. 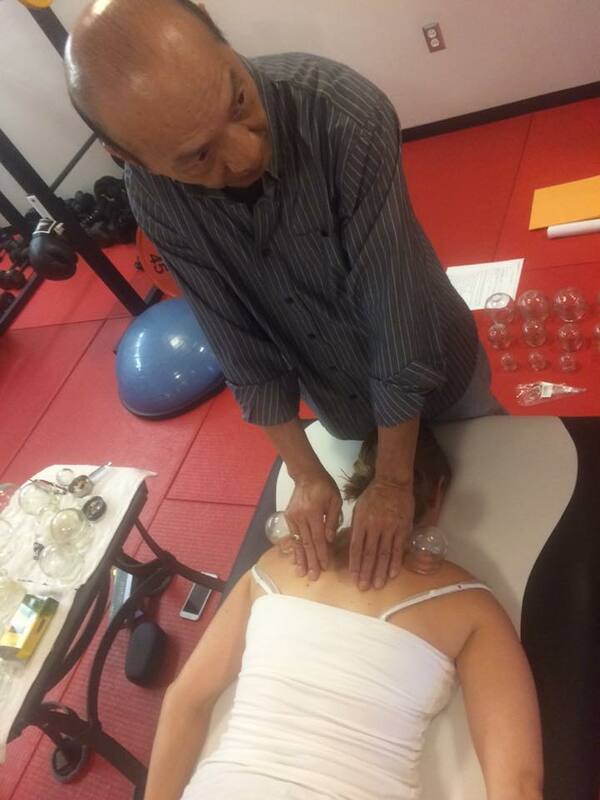 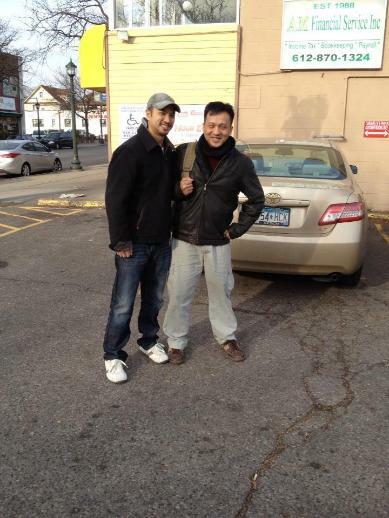 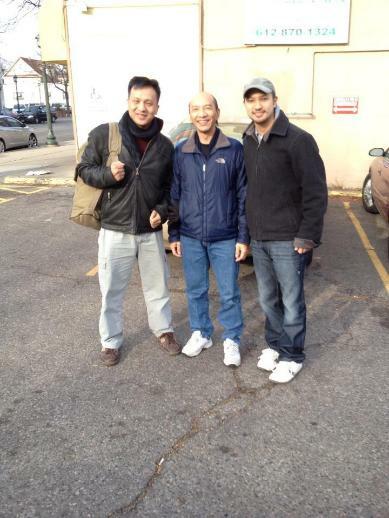 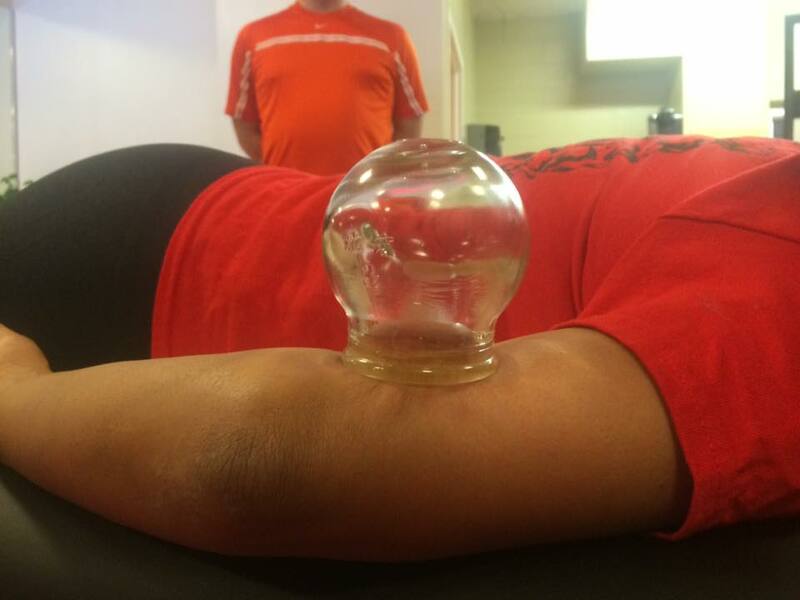 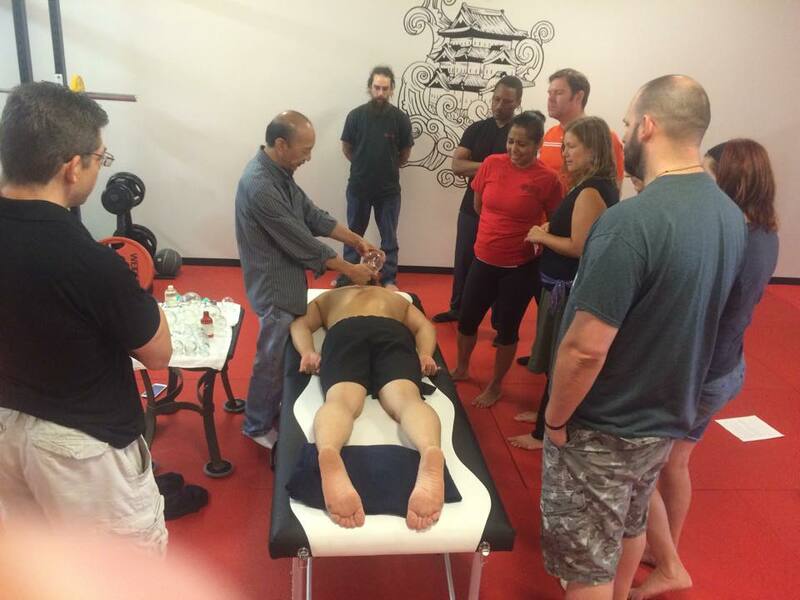 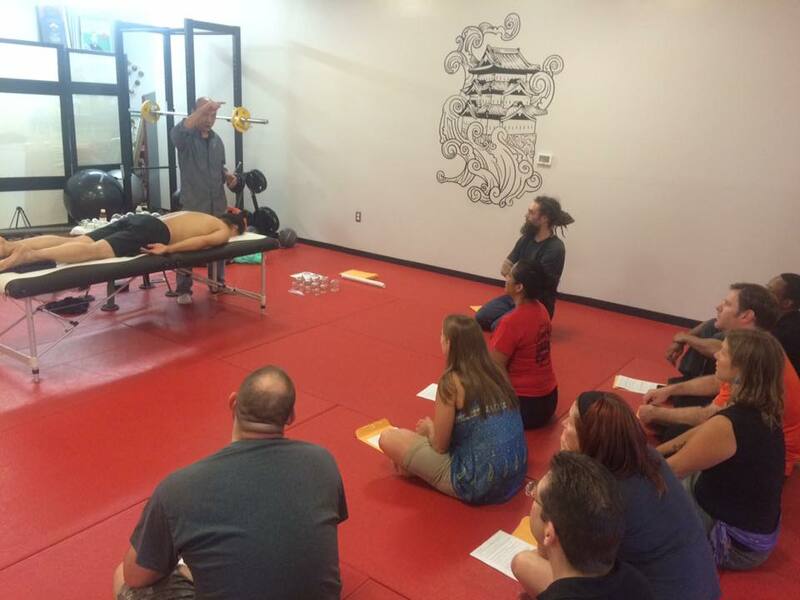 Student from Colorado down to Madison joint Seminar and pick up Sap Baat Moh Kiu. 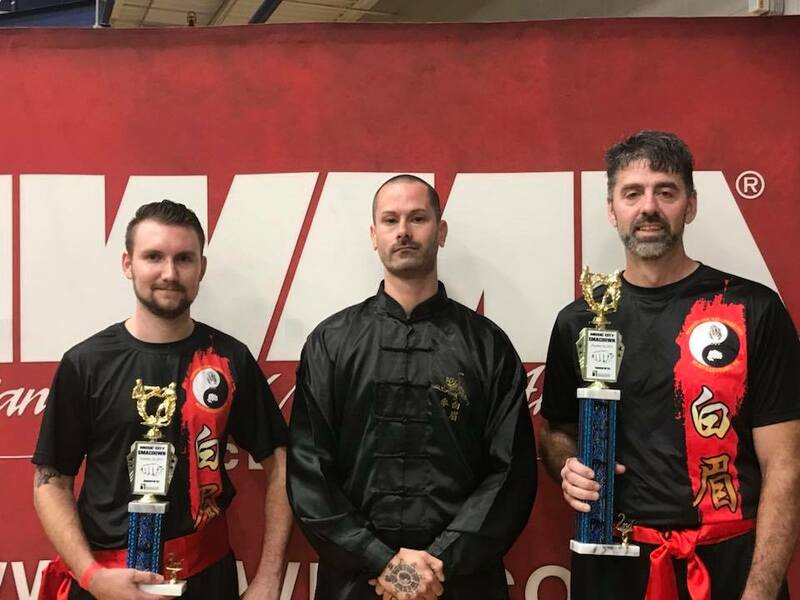 My student Mike Adams first time in Tennessee tournament with his students got 2nd for Chris Martin left, 3rd for Jesse Conner right.